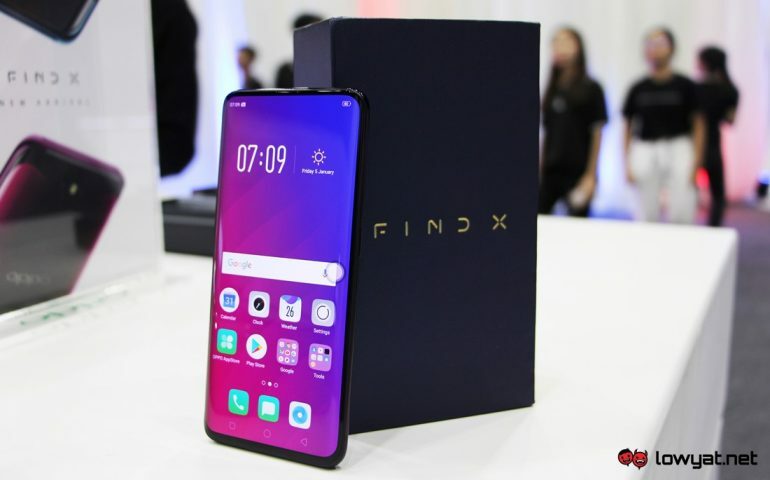 Thanks to its motorized slide-up camera module, OPPO Find X is certainly one of the more interesting phones in the market. 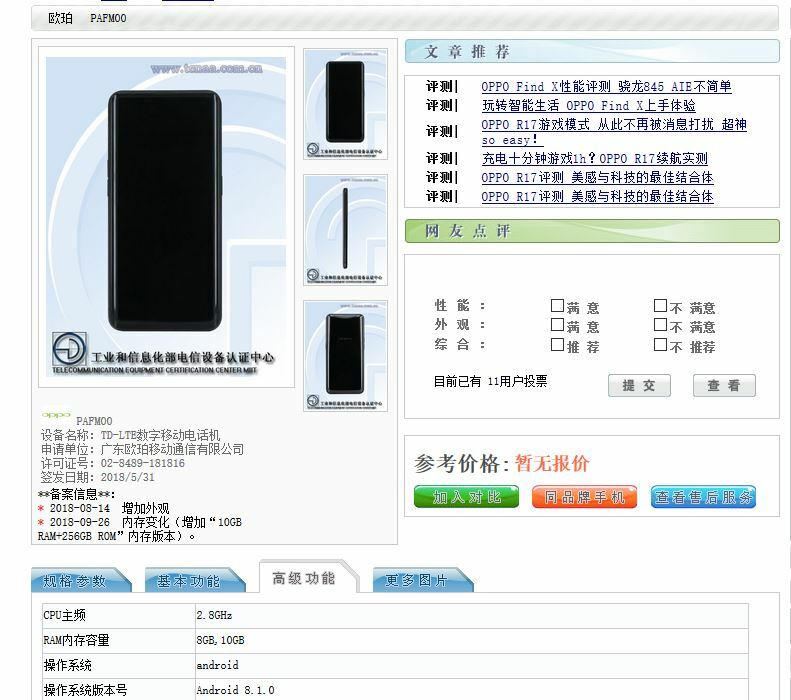 Now, it about to get a little bit more interesting soon as a filing on TENAA lists a new variant of the phone with an increased amount of RAM. Instead of the 8GB that we saw for the Malaysian market, the database lists the RAM of this model as 10GB. The images on the certification site also show the phone in Grey, instead of the previously released Blue and Red. However, the other specs of the phone remain the same though. In other words, we still looking at Qualcomm Snapdragon 845 with up to 256GB internal storage. There is also the 6.42-inch Super AMOLED Full HD+ screen and the three cameras – 16MP +20MP on the back and 25MP selfie – on the motorized slide-out rails. In general, 10GB may be overkill for a smartphone but then again, this model could be a limited-run for certain markets such as China. Even so, it will be interesting to see the dawn of double-digit RAM in smartphone pretty soon.